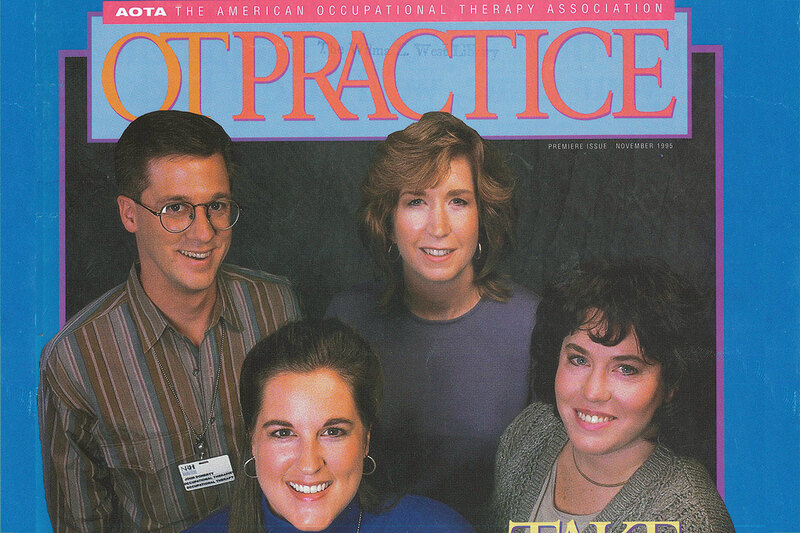 Look at the first issue of the magazine from 1995. 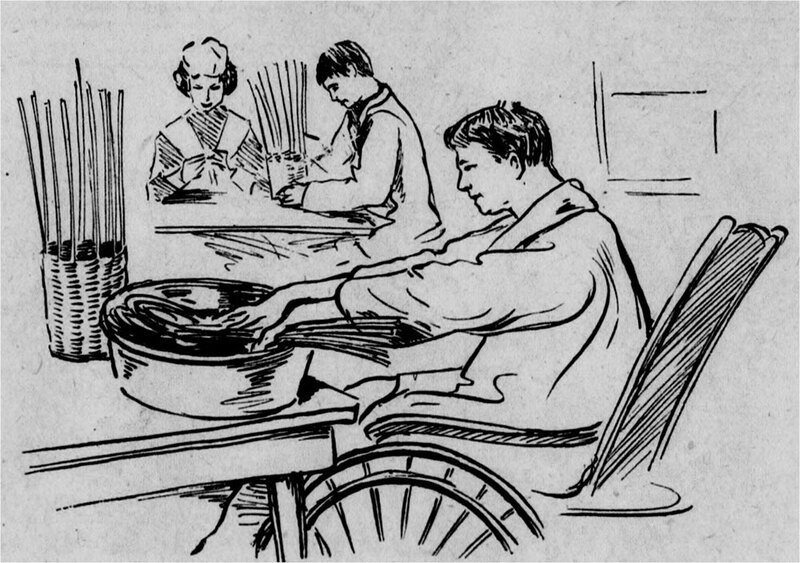 OT was only 4 years old when the New York Herald ran an article about helping wounded veterans. 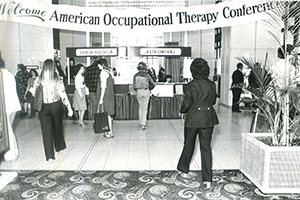 OT has been a part of the Medicare program since it began in 1965. 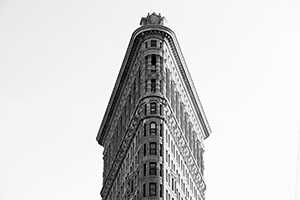 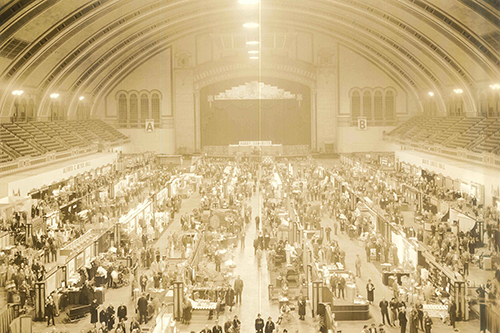 How the Annual Conference exhibit hall has changed through the years. 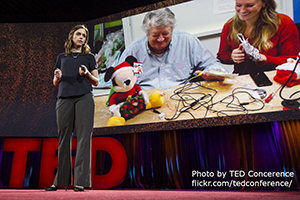 Q&A with occupational therapist who gave TED Talk.